Come and enjoy a private tour and explore Luxor East Bank, the beauty of Karnak temples, and walk in the footsteps of ages past along the amazing avenue of the Sphinx. 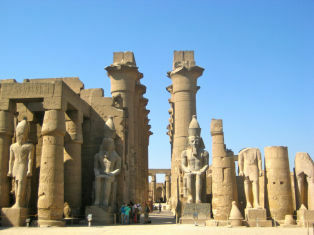 Carry onto the majestic Luxor temples and soak in the unbelievable atmosphere. Our Reflections Travel Egyptologist guide will pick you up from your hotel/Nile Cruise to accompany you for your tour to the East Bank to visit the magical Karnak Temples one of the biggest Temples in the world, here you have the opportunity to visit the Sacred Lake and the huge Scarab Statue which apparantley if you walk around it and make a wish it just might come true. 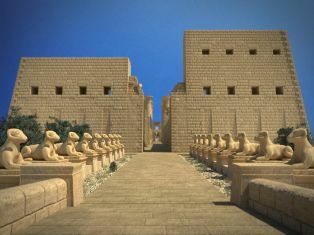 Karnak Temples was built in dedication to the God Amon and his wife Mut. 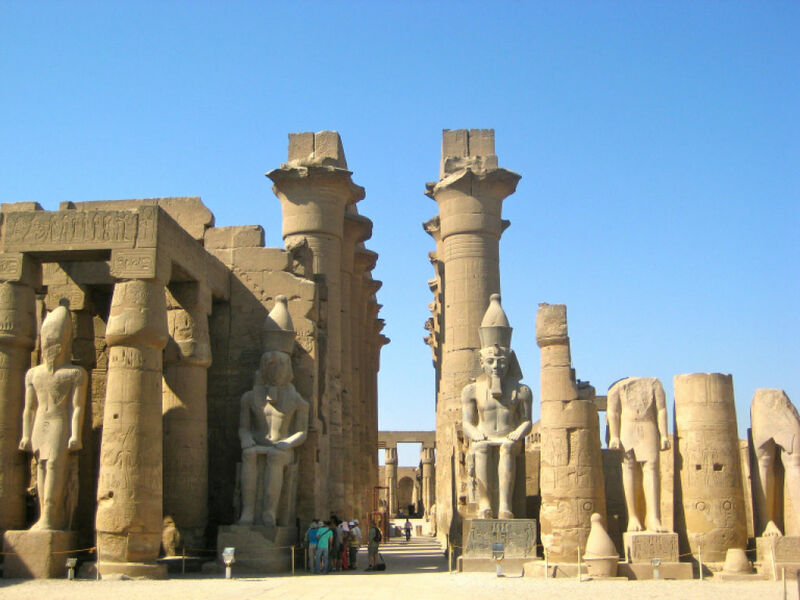 Then continue onto visit Luxor Temple which has three civilizations being, Pharonic, Coptic and Islamic.It was built by Amunhotep III in the 18th Dynasty b .c. 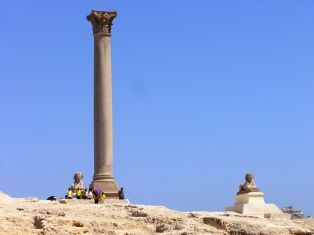 and it was completed by Ramesses II during the 19th Dynasty b.c.. King Ramses II was the most famous king to rule in Pharonic times.After this fantastic tour you will be transferred back to your starting point. 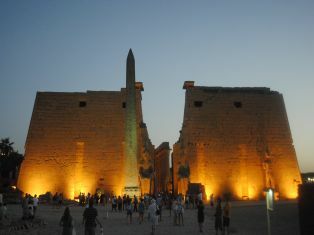 Luxor is a small City so will only take approx.. 30 to 45 minutes from any pick up point. 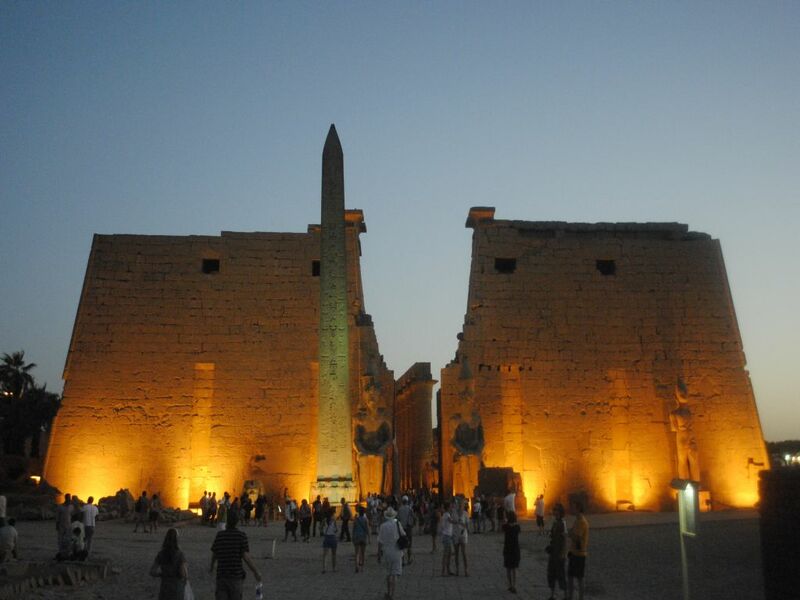 Luxor temple opens at 6.00 and closes at 21:00. 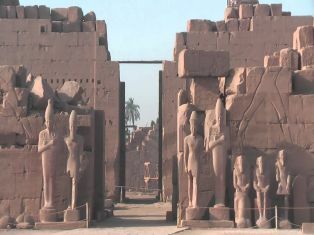 The distance between Karnak temples to Luxor temple is approx. 15 min. Best guided tour!! Thank you, Khaled!! 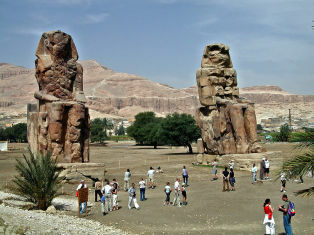 We had the best guide and tours while in Luxor. Khaled Alhowary was by far the best guide we have ever had. 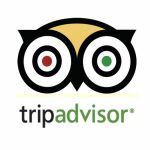 I'm a travel agent so I've had many guides around the world and no one compares to Khaled. He is extremely knowledgable, very friendly and professional. You can tell he really enjoys what he does. 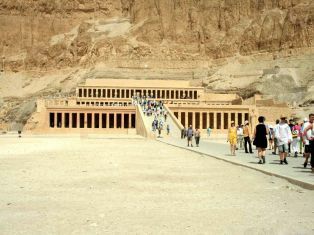 Our favorite tour was the Valley of the Kings. 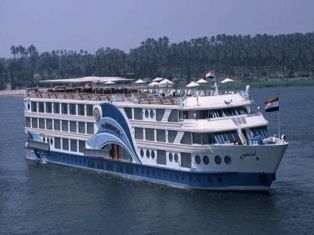 I will recommend him to all my clients that travel to Luxor. 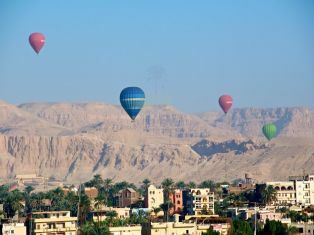 Egypt is amazing country and I am delighted with Luxor city. Great places with great history. 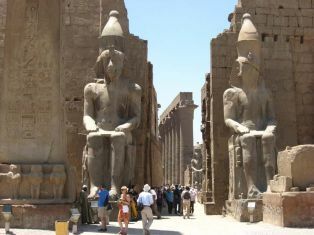 When I was inside Karnak Temple among massive columns I felt almost physically that special energy makes you understand you stay in pharaohses place. 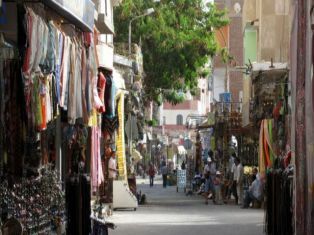 Thanks so much for very good guide Khaled Alhowary.